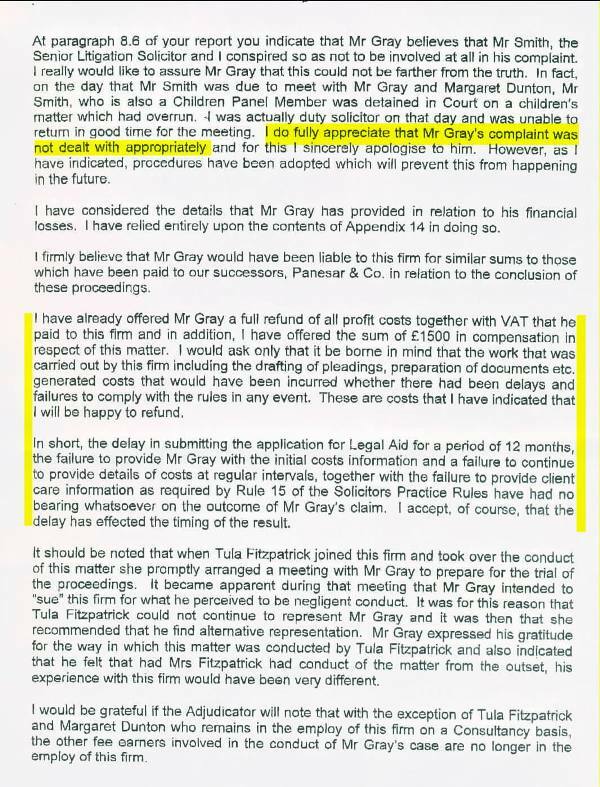 This letter written by Gordon Luckhurst to the CCS, highlighted in red, he clearly admits to refusing to comply with the Law Society's 'Solicitor Practice Rules' which again by the Law Society own rules are an act of Professional Misconduct by him. The CCS refused to investigate this violation of the rules and Zahida Manzoor the Legal Services Ombudsman, who is supposed to see the CCS follow the rules, ganged up with the CCS to cover Gordon Luckhurst arse. 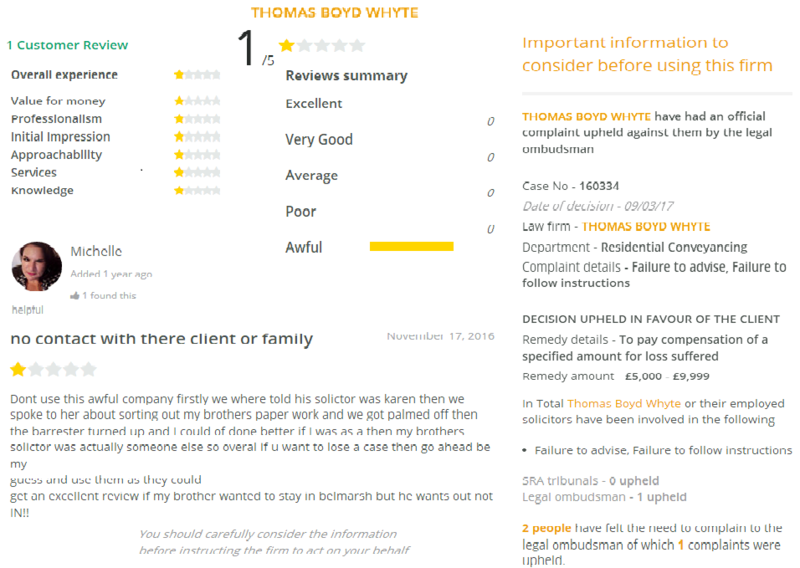 It is clear this kind of thing is going on all the time by people (Law Society and the LSO) who operate the 'Complaint Procedures Protection Racket'. 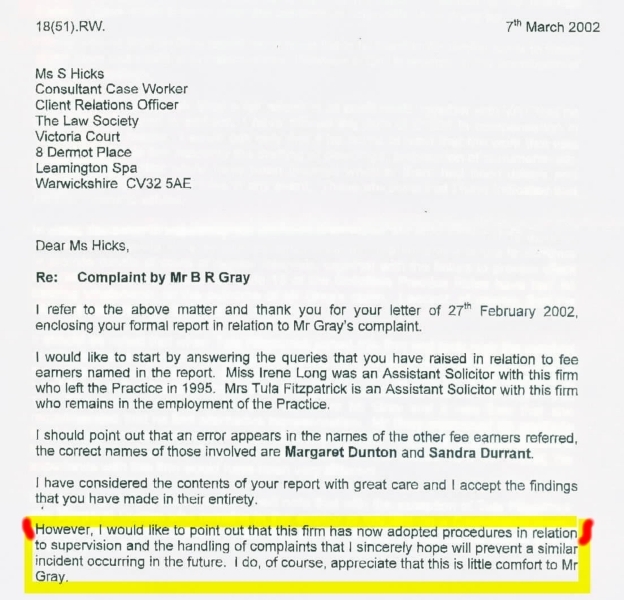 It will be noticed Gordon Luckhurst states in this letter to the Legal Ombudsman "